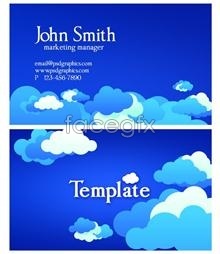 GFX9.COM share Corporate business identity template set psd, you can download now. Tags: business, business card, creative, design, detailed, download, elements, envelope, free, free download, fresh, graphic, hd, hi-res, high quality, identity, illustrator, interface, letterhead, new, original, quality, red, stylish, ui, unique, vector, web. Attractive red Business card and letterhead stationary identity templates in PSD and vector format.